Yachts give more leeway and freedom than large ships. You and your family can go wherever you want, whenever you want, and stay as long as you want. You are in your own private environment. It’s more like staying in a villa than a hotel. 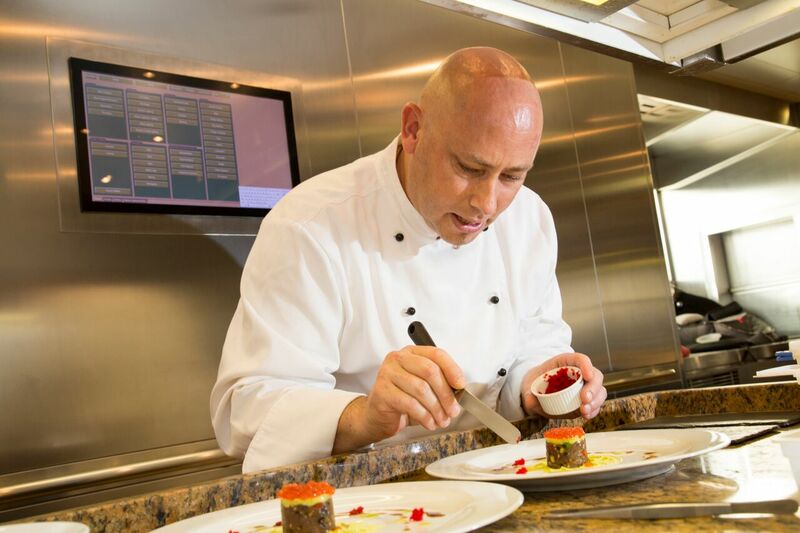 Whatever you desire, your yacht charter staff can more than likely make it happen—including cooking your favorite dishes. Since you’ve rented the entire boat, you can decide where you want to go and when. The captain and crew can help you explore your options, but you have the final say in what to do. On the other hand, with a cruise ship, you and your family are limited to what you can do on your own. The ship’s schedule, menu, and itinerary are all decided for you. 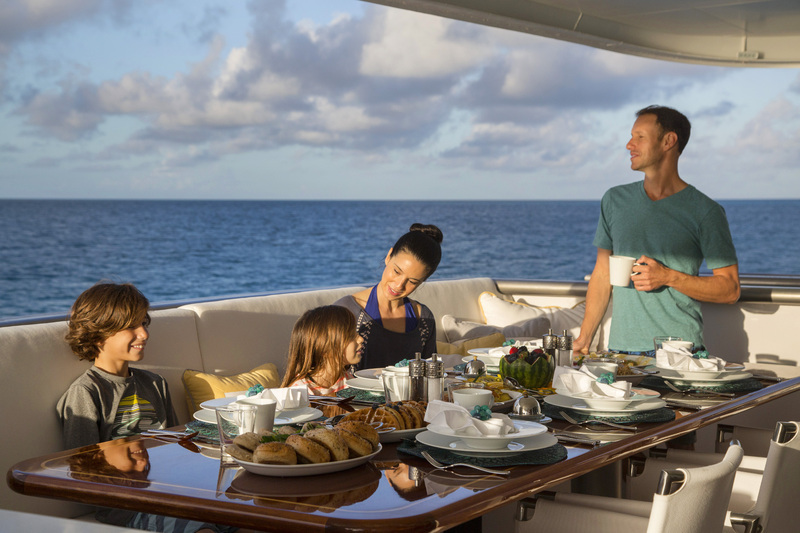 A family yacht charter is more private and exclusive. A cruise ship mixes your family in with 1,000-2,000 additional strangers who all have different needs and wants. There are no activities on a cruise ship that are available on a private basis. When it’s just your family on private yacht charter for a luxury family vacation, you don’t have to worry about other passengers. 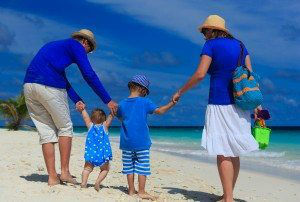 Activities are always available on your timing, and with private attention to just your family. There’s no need to compete for reservations or sign up for activities with strangers. You can choose your own itinerary. When you vacation on a cruise ship, the itinerary is already decided, and you can’t change it. When and where you come into the port and how long you will stay are not up to you. You’ll have to follow the ship’s schedule for activities onboard and in the port. 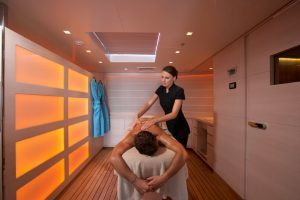 However, any activity or tour available on a cruise ship is available on a private charter, set exclusively for you and your family, which your Captain can easily arrange with your very own guide. Your menu is catered to your family’s exact specifications. Do your kids hate broccoli? Are you on a low-salt diet? Going Paleo? No problem! 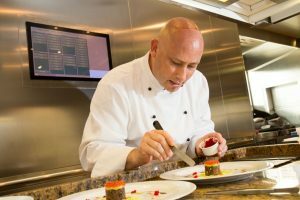 Your crewed yacht will include a professional chef. Any and all food preferences and diet requirements are discussed in advance and met for you and your entire family during your cruise. Delicious cuisine is tailor-made and served at your desired times. You can dine al fresco on the deck or at a fabulous bistro ashore if you wish—it’s all up to you. On the other hand, when you vacation on a cruise ship, the menu is pre-planned and served in a big dining hall. You also have to pay extra just to get a private table for your family. It’s safer to vacation on a private yacht charter. The first safety consideration is that it’s only your family and professional crew on board a private yacht. There are no strangers to avoid. Secondly, cruise ships are infamous for the spread of disease and infection due to the closed environment and close contact with passengers. Luckily, you don’t have to worry about this on a private yacht. 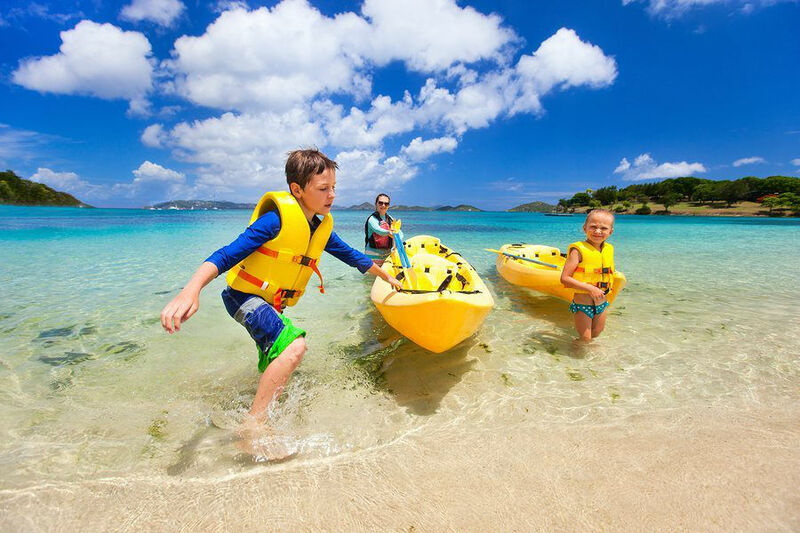 When is the Best time to Book a Spring Break Family Sailing Vacation? It’s best to book out as far as possible for a luxury family holiday on a private yacht. The bottom line is that it’s never too early to plan your dream vacation, and autumn is the perfect time of year to look ahead and book for spring break. Or, look now for winter 2020, especially if a charter over New Year’s is wanted, as yachts for this time period can book over a year in advance. Your private yacht becomes your very own resort that takes you to the most beautiful and secluded places in the world, pampering you and your loved ones the entire vacation. Northrop-Johnson Luxury Yacht Charters provides perfect yacht charter itineraries and the highest standard of service for your family yacht vacation. Our private crewed luxury yacht charters are catered to meet your ideal and unique vacation experience. Let’s plan your dream family vacation today.